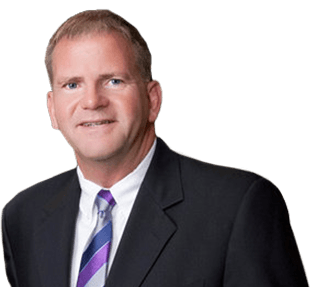 With over 30 years of clinical experience and 3,500 hours of continuing education, Dr. Ayer’s commitment to outstanding patient care is crystal-clear. Providing excellent value in a comfortable, modern, and trustworthy environment is our team’s top priority. Our patients deserve much more than attention that is simply “good enough” – we want every appointment to be a positive and personalized experience that inspires countless new reasons to smile. Whether you’re seeking a routine checkup or a comprehensive smile makeover, I look forward to welcoming you in soon. 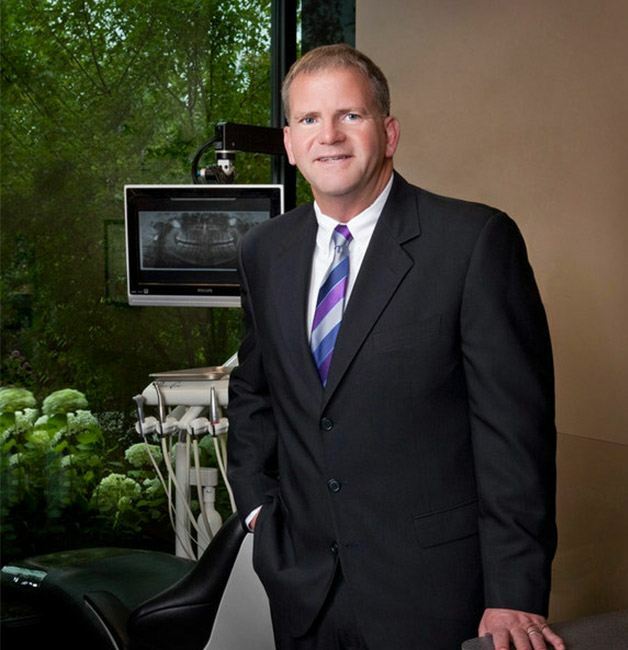 With well over 30 years of dental experience and 3,500 hours of continued education under his belt, Dr. Ayer’s commitment to high-quality oral healthcare is truly second to none. The time he spent in the military also instilled in him the value of hard work, and he won’t rest until he’s helped you achieve confident, long-lasting improvements for your smile, whether you’re seeking state-of-the-art replacements for missing teeth or are interested in undergoing the cosmetic makeover of your dreams. We strive to make every aspect of your visits as smooth as possible – and that includes when it’s time to pay. 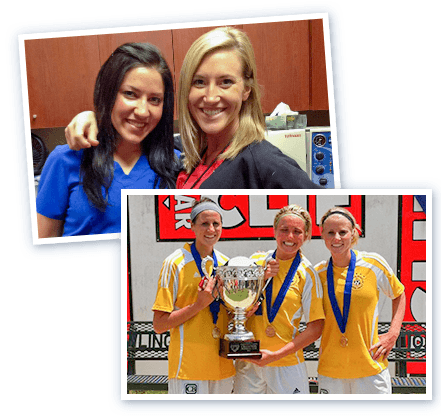 Our staff members are experts at navigating dental insurance and helping patients maximize their available benefits. No insurance? We’ve also got a valuable in-office savings plan that provides significant discounts for a flat yearly fee, as well as available financing for more extensive treatment. 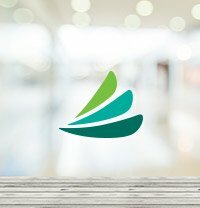 Every person’s needs and goals for their teeth are unique, which is why our team wants to start by helping patients explore them in greater detail. What do you hope to accomplish as a member of our oral healthcare family? What does your ideal smile look like? Dr. Ayer offers a comprehensive variety of services to address simple and advanced situations alike, exceeding expectations at every possible turn. 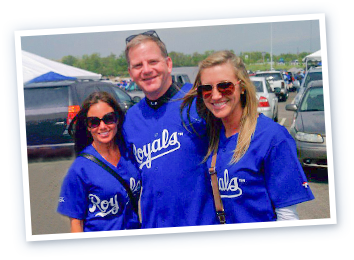 Dennis C. Ayer, DDS, LLC is dedicated to excellence, trust, and caring. Dr. Ayer and our Team are committed to utilizing integrity and compassion in both patient care and partnerships to deliver treatment as gently as possible. 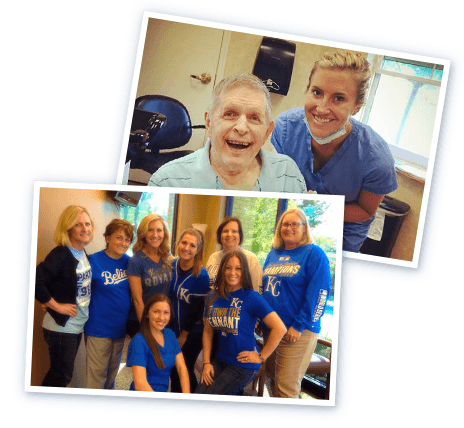 We want our patients to achieve outstanding oral health while creating the exceptional smile they deserve.